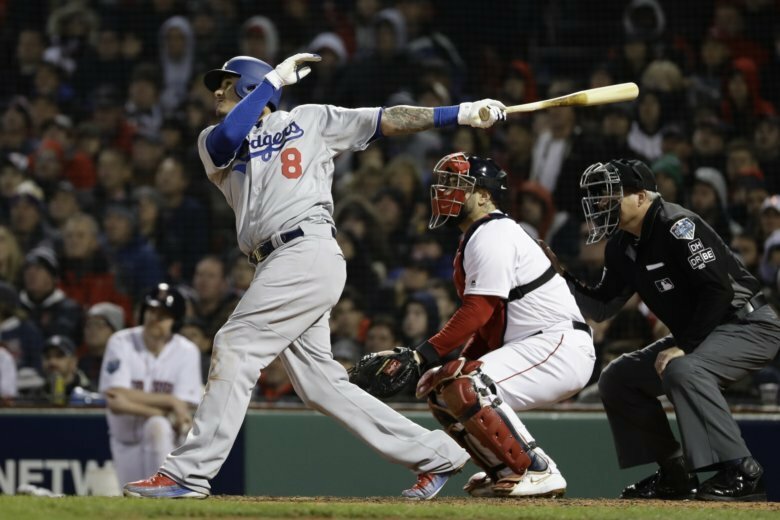 Free Agent infielder Manny Machado landed the largest free agent contract in American sports history when he signed with the San Diego Padres Tuesday. 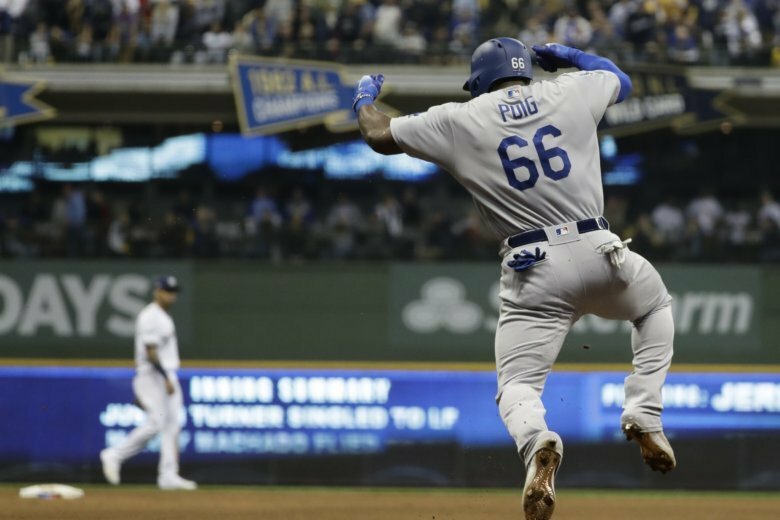 Los Angeles finally won 3-2 on Max Muncy’s home run off Nathan Eovaldi in the 18th, ending the longest game in postseason history after 7 hours, 20 minutes. 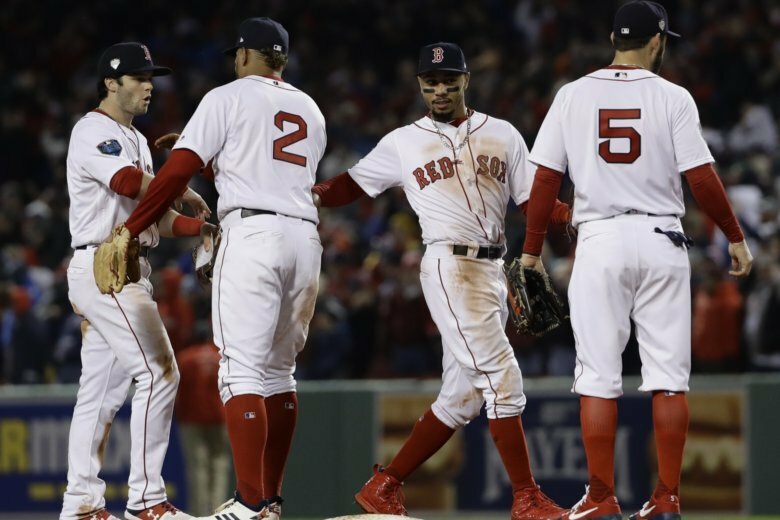 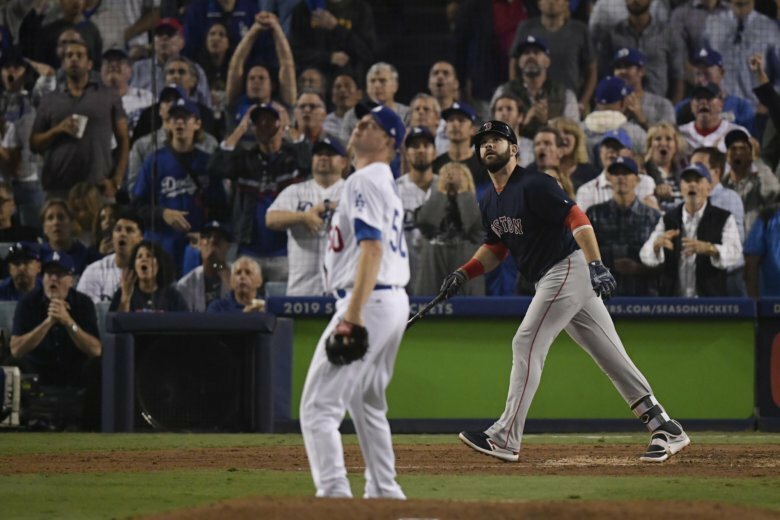 Still trying to get fired up or pick sides for the 2018 World Series between the Boston Red Sox and Los Angeles Dodgers? 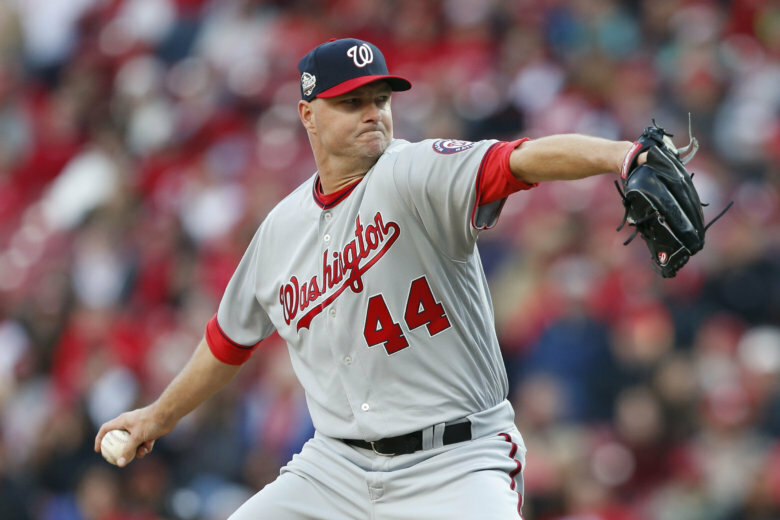 Maybe this guide of former Nationals and Orioles on each roster will do the trick. 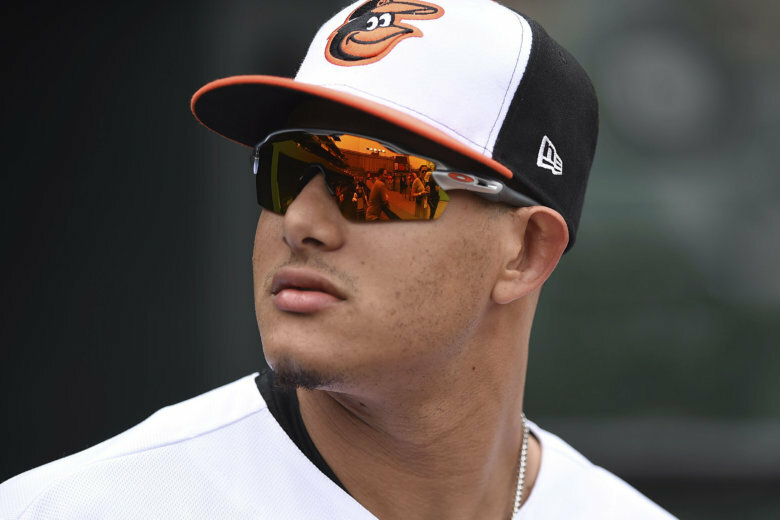 Manny Machado’s contract expires at the end of the season, and the last-place Orioles decided against negotiating an expensive, multi-year extension because they have too many holes as the team moves into a rebuilding mode. 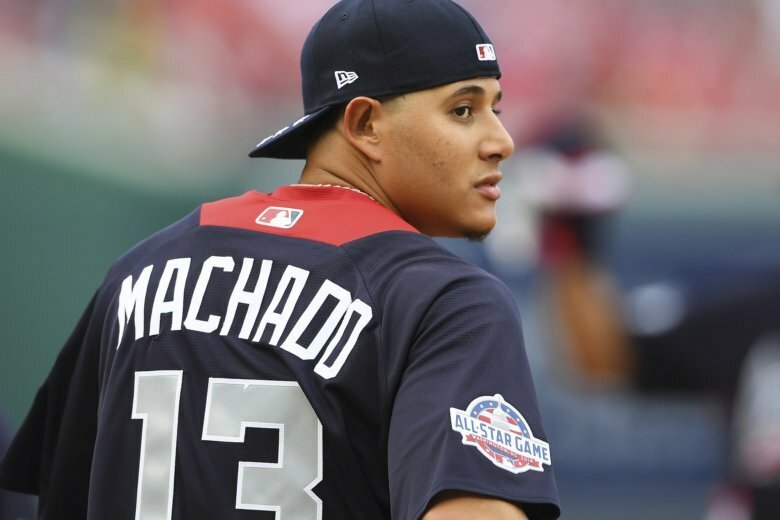 The Baltimore Orioles have dealt All-Star Manny Machado to the Los Angeles Dodgers in exchange for a package of minor league prospects, according to multiple reports. 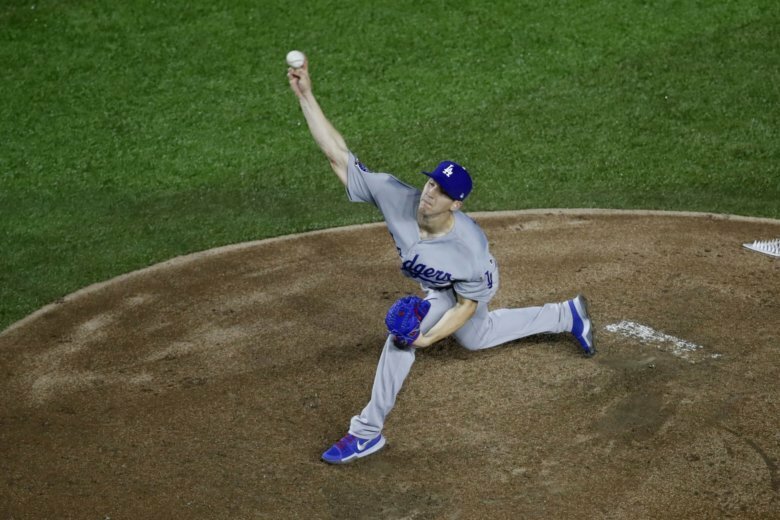 Rich Hill lasted just two pitches against the Washington Nationals. 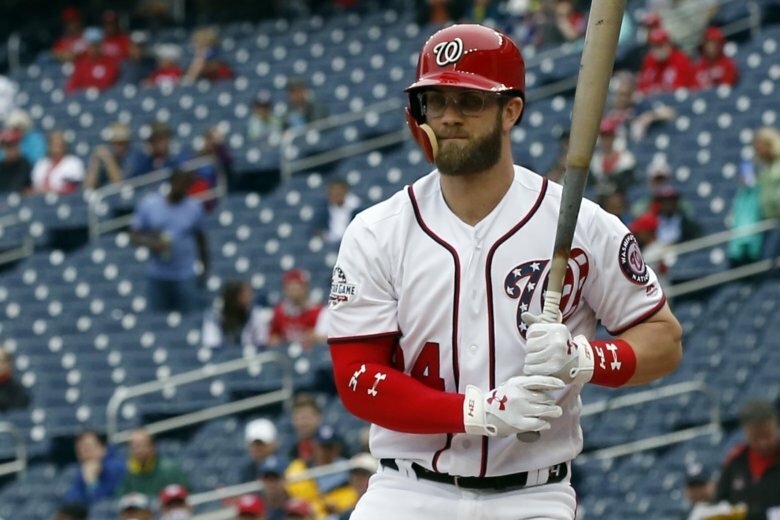 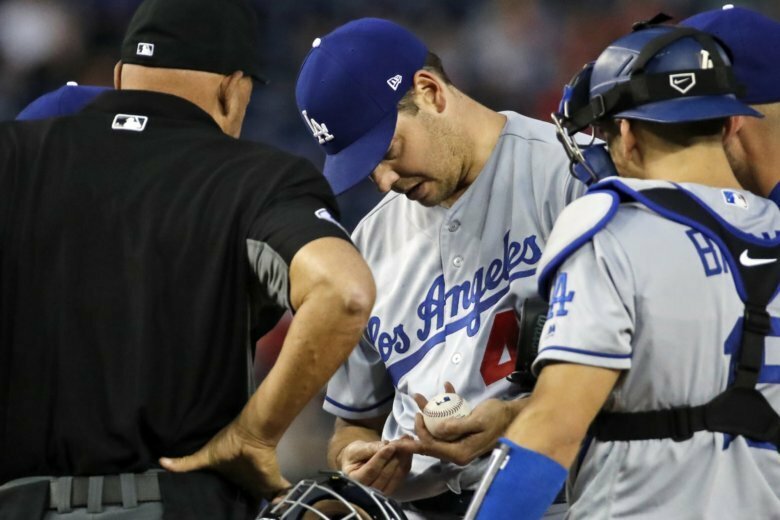 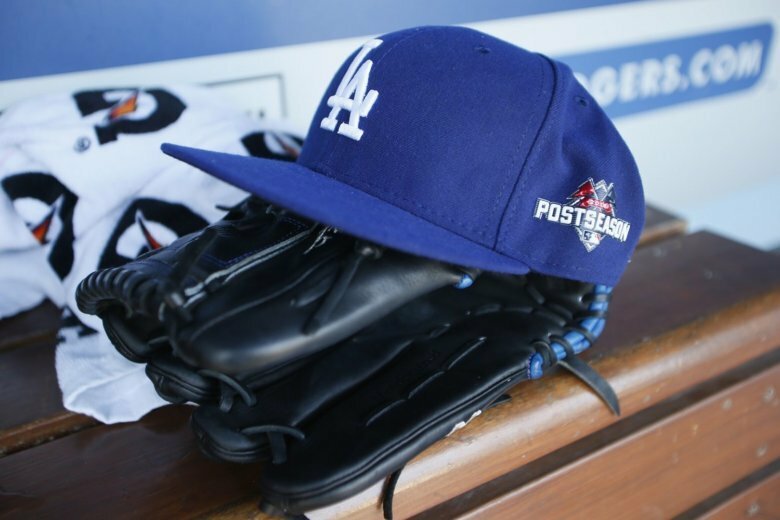 Ross Stripling struck out a career-high nine in six innings, Max Muncy drove in two runs and the Los Angeles Dodgers beat the Washington Nationals 4-1 in the opener of a day-night doubleheader on Saturday. 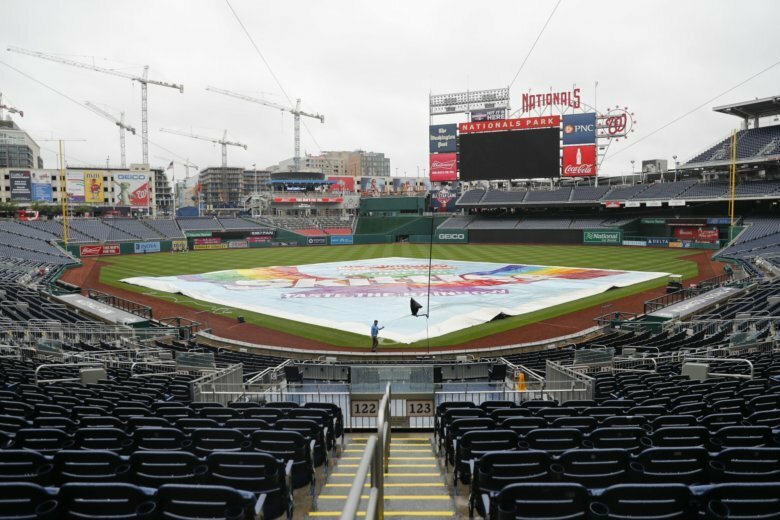 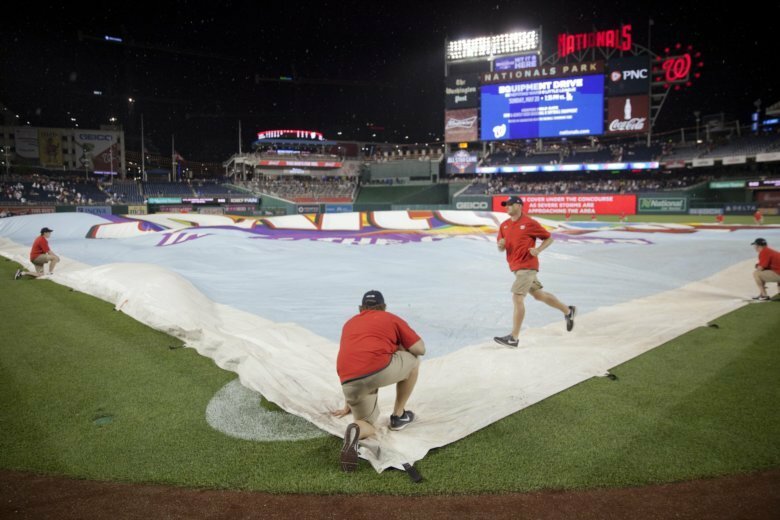 Friday night’s Nationals-Dodgers game has been rained out and will be made up as part of a split doubleheader Saturday. 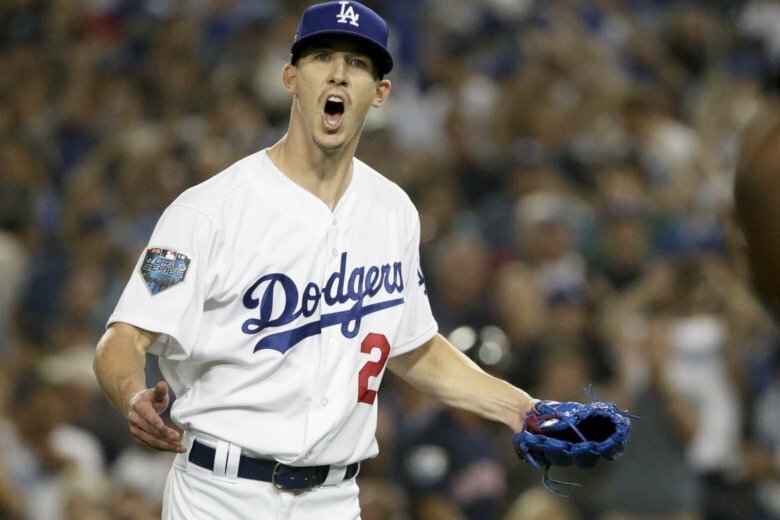 Walker Buehler and a trio of Los Angeles relievers combined for the franchise’s 23rd no-hitter in a 4-0 victory over the San Diego Padres in the opener of a neutral-site series Friday night.